Aldi’s U.K. supermarkets made a lot of money last year, a record-setting amount in fact. According to iNews, the German discount chain’s sales topped more than 12 billion Euros, or about $13.6 billion, for the first time in company history. To start 2019, it’s sharing that money with the people who helped the company make it: store employees. What a concept! The retailer will slightly increase store wages from £8.85 to £9.10 ($10.08 to $10.37) for workers outside London, and from £10.20 to £10.55 ($11.62 to $12.02) for workers in London. The bump in wages puts pay for employees in less-expensive, non-London areas above what the Living Wage Foundation considers a “real living wage,” and above the government’s required minimum wage. The increase follows a similar pay bump last year, which Aldi announced following strong Christmas 2017 sales. Good on Aldi, frankly. 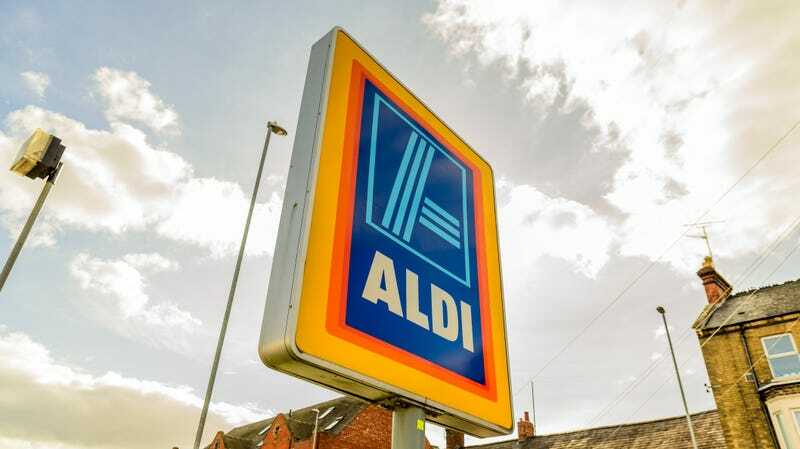 We’re not suggesting that the company’s cashiers are suddenly rich, but iNews notes that an Aldi store manager’s base pay of £44,890 ($58,675) is more than double what a new police officer would make in a similar area. So we’re happy to stick this better-than-living-wage feather in Aldi’s cap, next to the kudos we gave the company for its wine advent calendar and super-affordable, world-class whiskey. Does a little mold spoil the whole block of cheese?